Check out this exclusive record from Sana Leako. Right now Atlanta of artist out of Atlanta are cosigning Sana Leako. From rappers like Slimesito, Key!, and Lotto Savage are all talking about Sana. Right now his new record “Hellstar” is a leak with PreciseEarz. With labels checking out Sana Leako IG everyday. I’m sure he will be signed by this year. 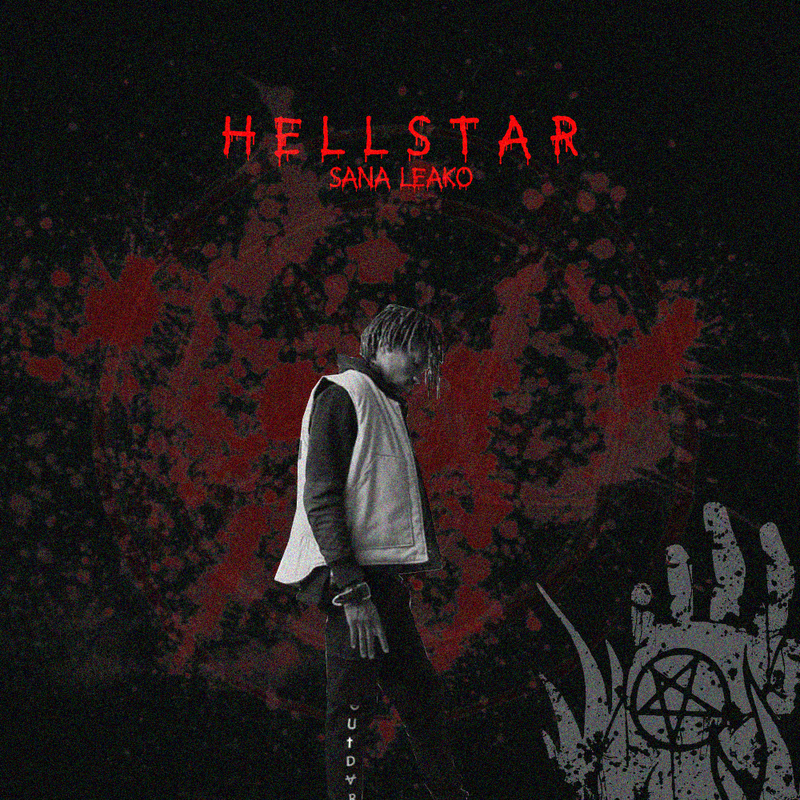 Don’t sleep on this horror trap movement that Sana Leako has going.